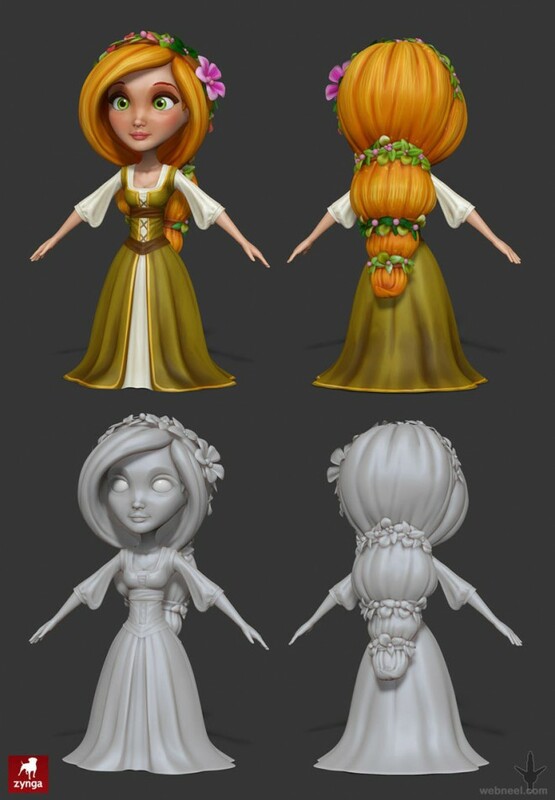 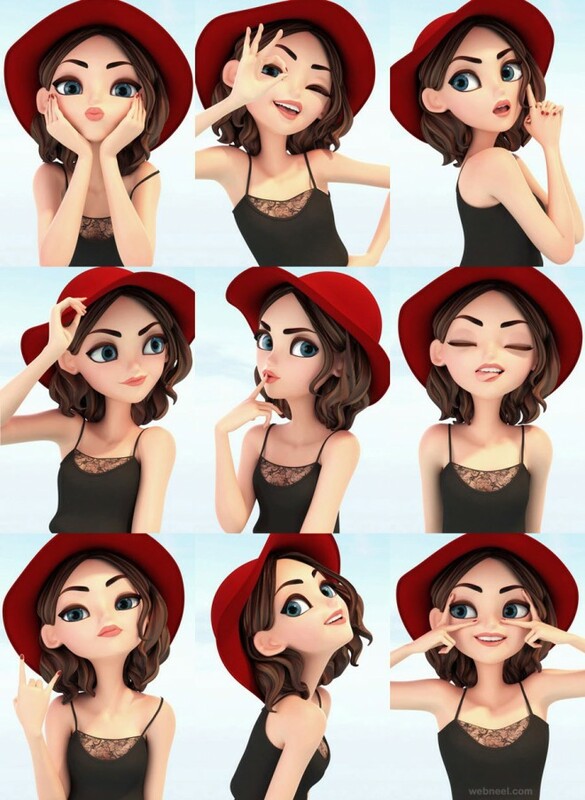 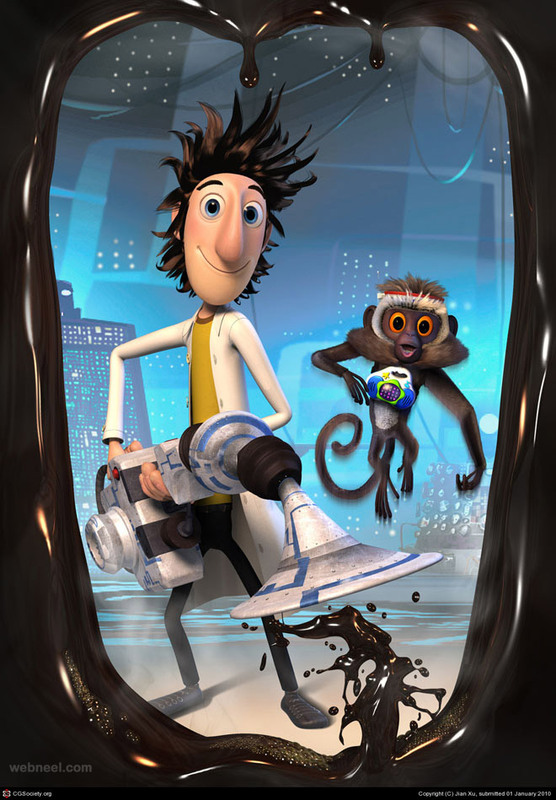 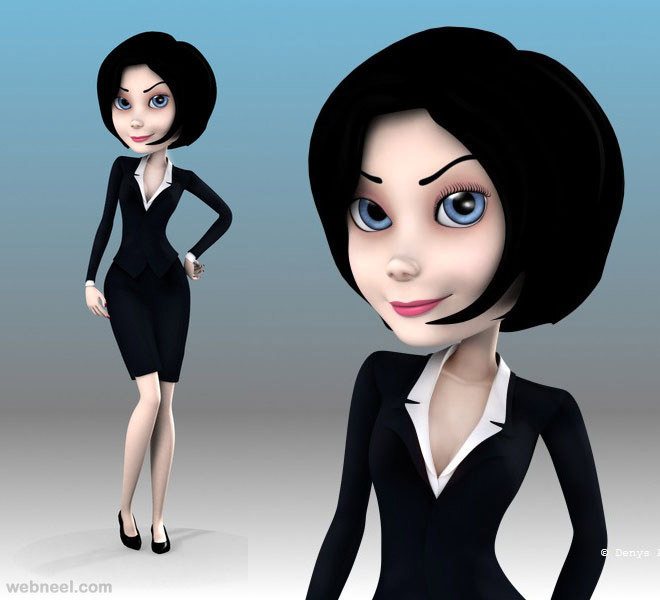 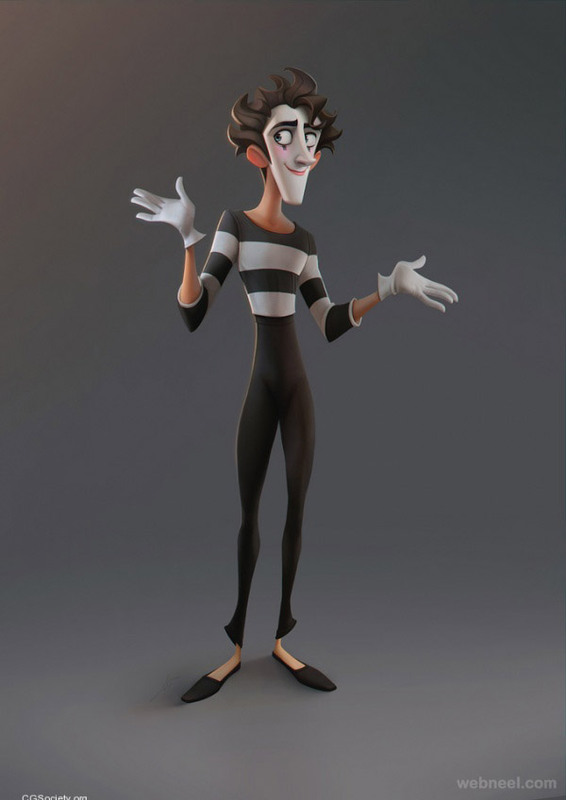 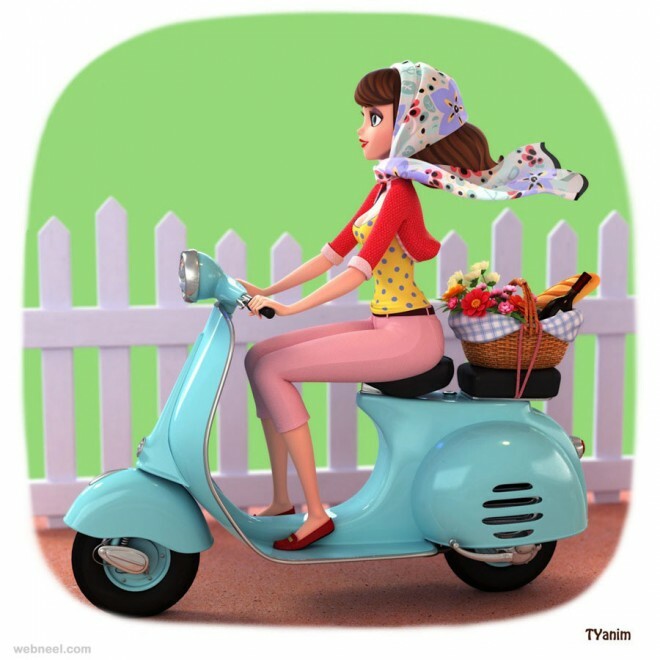 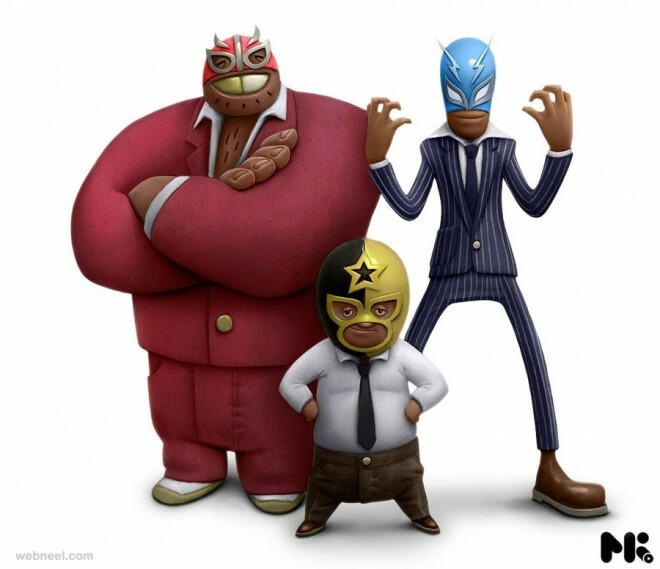 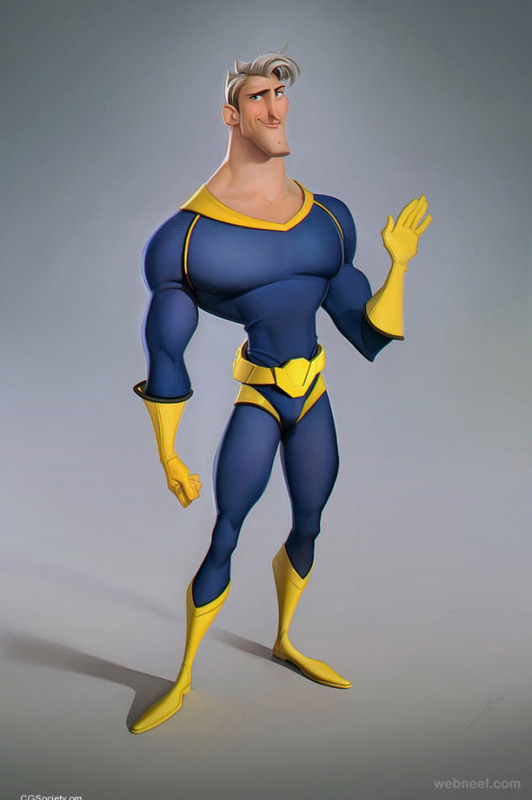 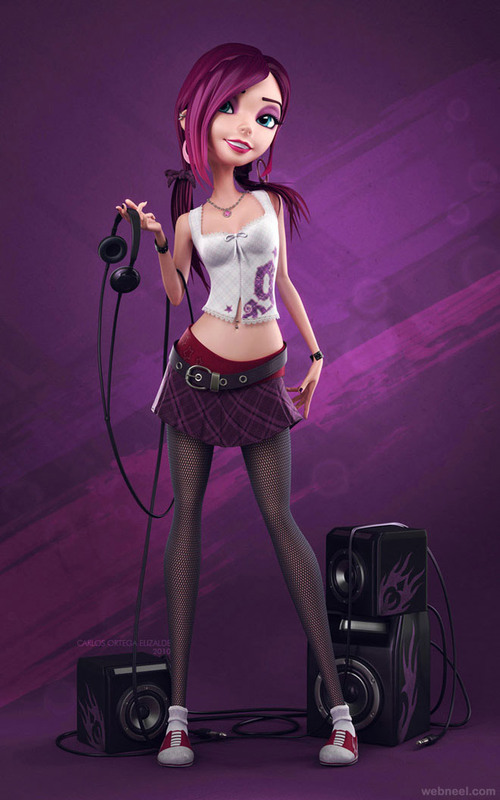 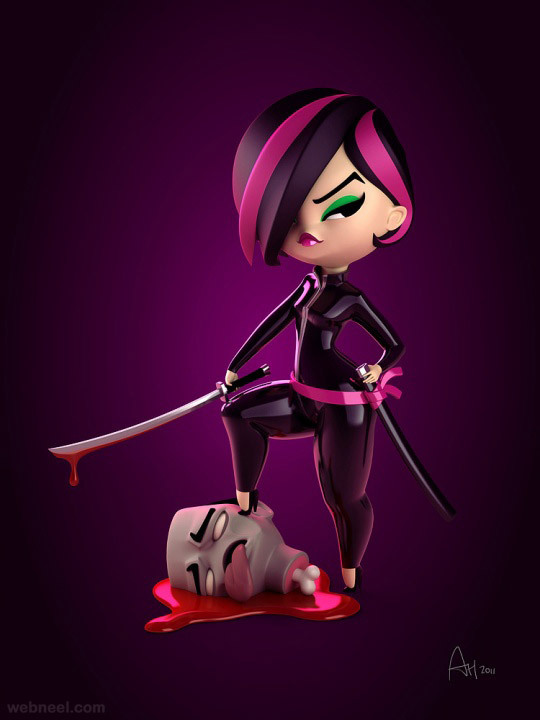 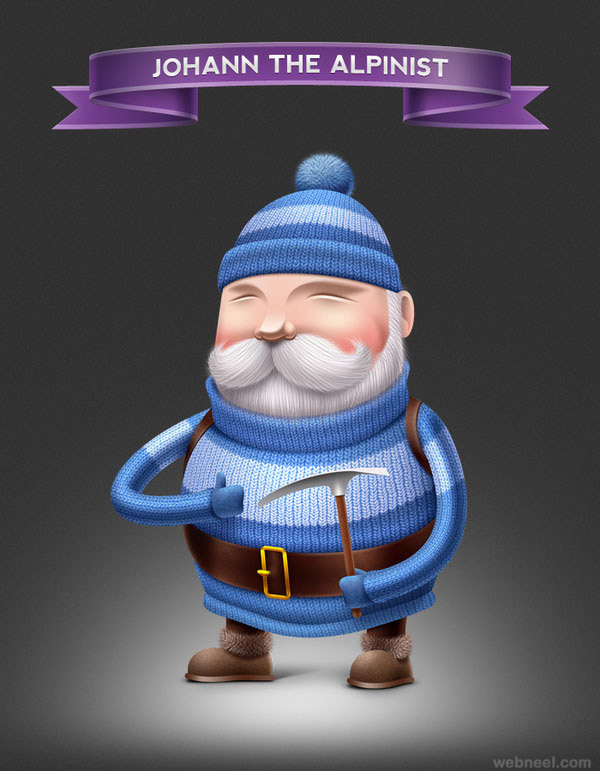 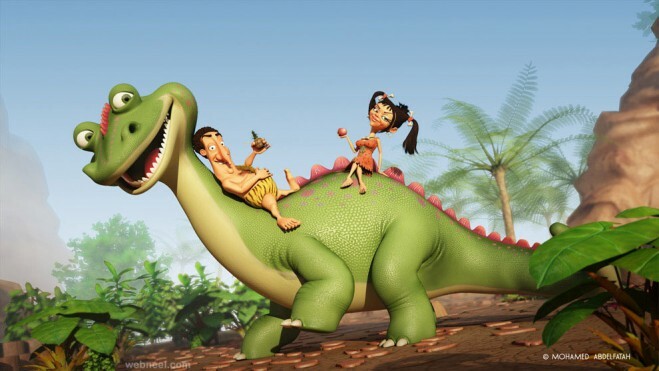 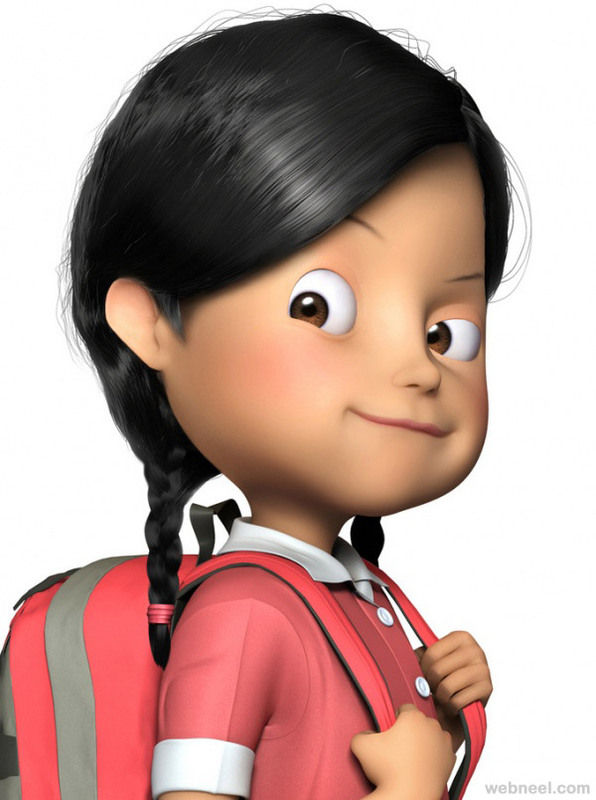 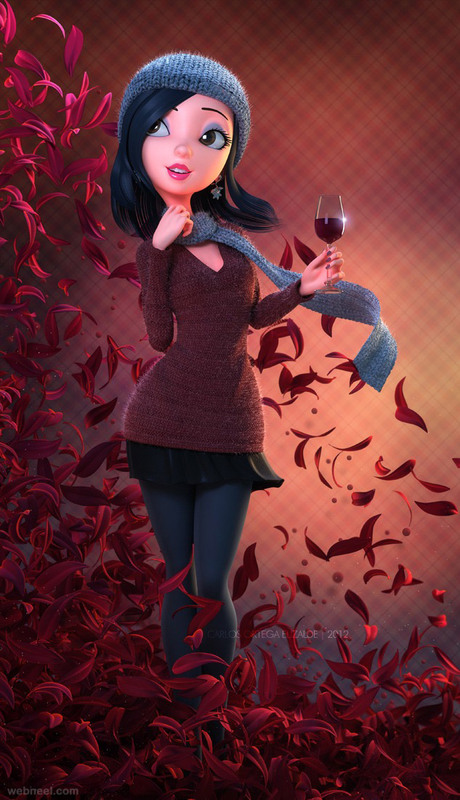 We have added Funny, Beautiful and Creative 3D cartoon character designs for your inspiration. 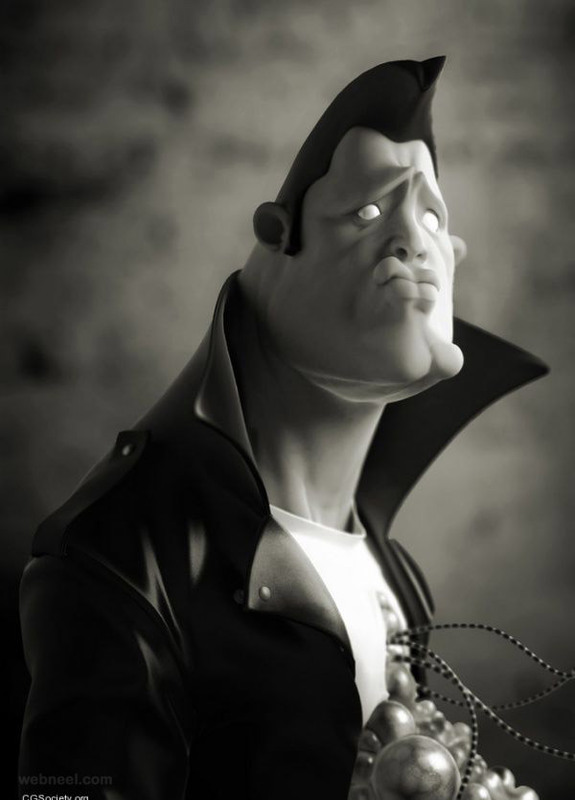 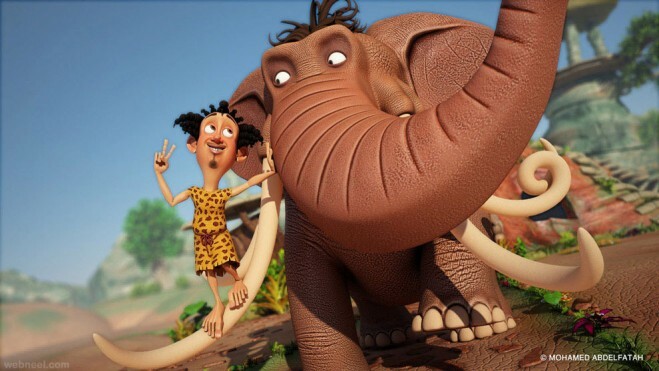 These were created with powerful 3D tools like ZBursh, 3DsMax, Maya and other 3D softwares. 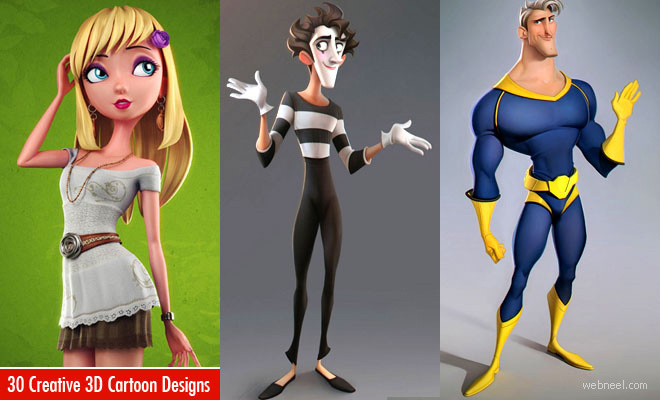 I hope you like these characters.